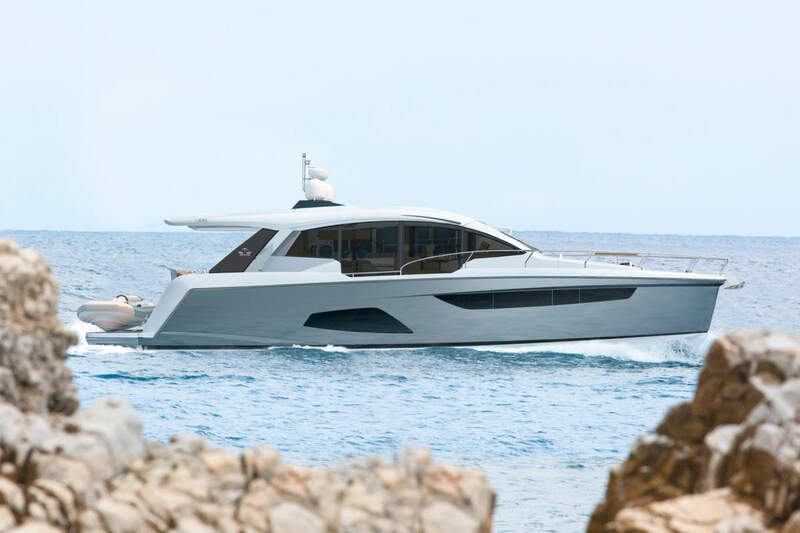 As the Cannes International 2009 boat show closes and the Southampton international 2009 boat kicks off, the news from Cannes is success. Cannes is seen as a stage in which to show off some of the world’s best high end sports yachts and super yachts and this year did not disappoint. Wind powered sailing yachts finest, Nautor Swan presented their beautifully made 90S, this was equally matched by engine power, the fabulous 29 meter award-winning super yacht from Peri yachts was simply spectacular. Happy for you to link to our site via versa.